Album Cover: Lana Del Rey "Born to Die"
Earlier today, Lana Del Rey let loose the third single from her debut album, Born to Die, titled, erm... "Born to Die." Now, she&apos;s giving us all an exclusive look at the cover of disc, due out January 30. Things are looking good for LDR. Pre-order Born to Die here. 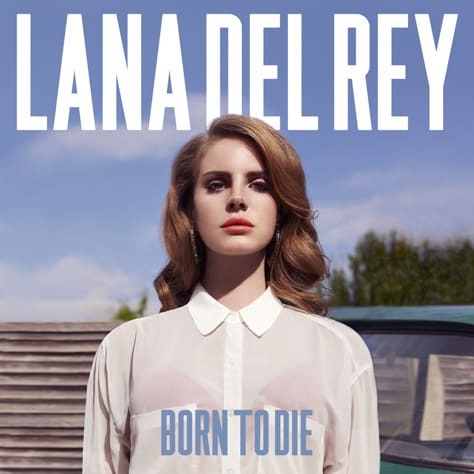 Listen: Lana Del Rey "Born to Die"